I challenge your heart not to swell…. 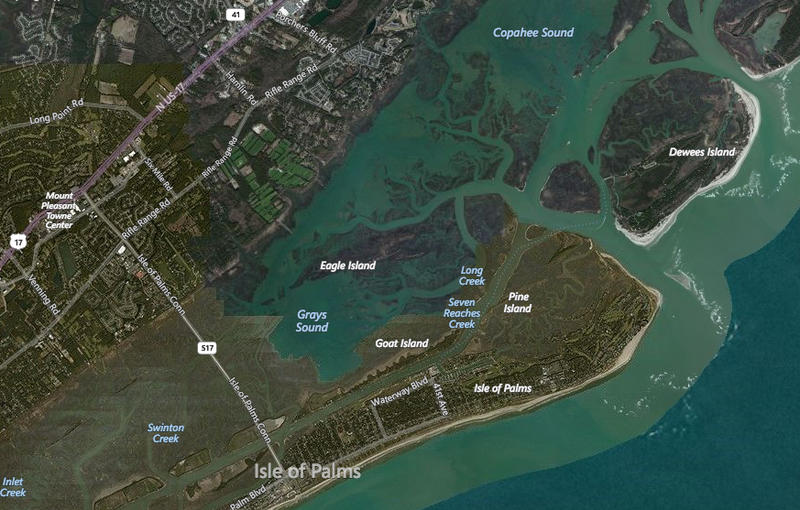 Check out the stunning aerial footage of the Lowcountry, created by Jewell & Ginnie. It’s called “Low Country High“. Footage by Adam Boozer. Low Country High from Adam Lawton Boozer on Vimeo.